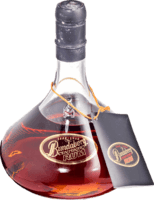 Have you found an online vendor selling Bundaberg Royal Liqueur Salted Caramel? 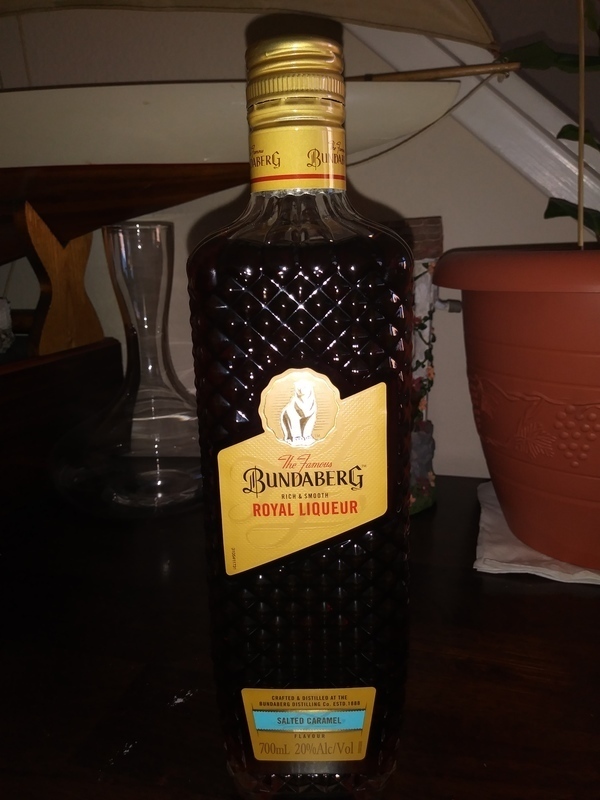 My Aussie friend brought back from the local tax free a Bundaberg Royal Liqueur Salted Caramel rum and what a treat it was. Very nice bottle and label design. Dark amber color. Super sweet to the nose. Hint of caramel but mainly sugar to the palate. Just simple smoothness at the end since its only 40 Proof.